Here are the Design Instruct readers who have won 5-year subscriptions to Timeneye. The winners should have already gotten an email from Timeneye containing information about their prize. On behalf of the Design Instruct team, I’d like to thank everyone for participating in the giveaway. I’d also like to congratulate the winners! 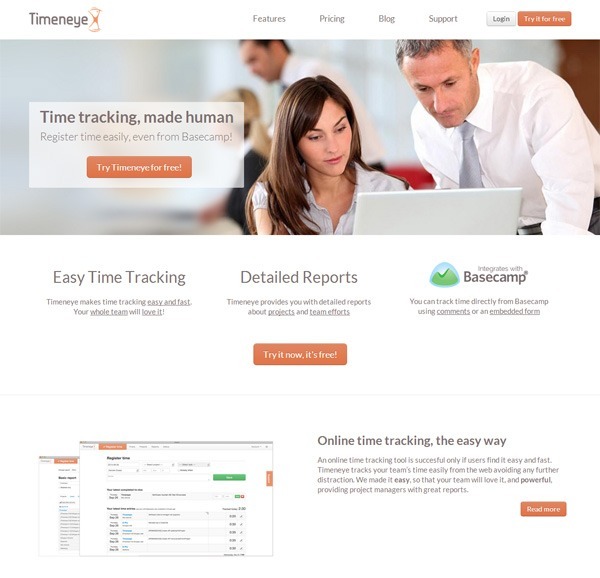 Timeneye is a time tracking and reporting app made with usability in mind. One of the ways Timeneye achieves its goal of creating a user-friendly time-tracking app is by keeping its user interface simple. It only has the essentials and it’s non-invasive.